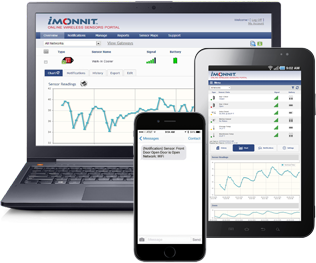 Industrial Pressure Sensors and Monitoring | Monnit Corp.
Monnit wireless pressure sensors are capable of measuring gas, liquid or vapor pressures from 0-300 PSIG. Now you can track pressures without having to manually record gauge readings around your facility. 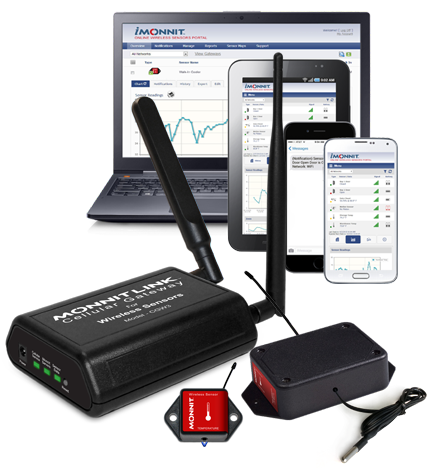 Save time and money with an easy to integrate, wireless, automated tracking system. Automated system tracks pressure for you, without having to hire staff or do it yourself. Receive real time alerts via SMS text, email, or voice call if there are any potential threats.